Entrepreneur Lee Glanville was keen to launch Caveman Clinic a lifestyle start-up within the niche market of Paleo health and wellbeing. Caveman Clinic needed a brand look and feel that reflected the attitude of its audience and clearly communicated their range of products, which included an app, online courses, one to one consultancy and an e-commerce store. 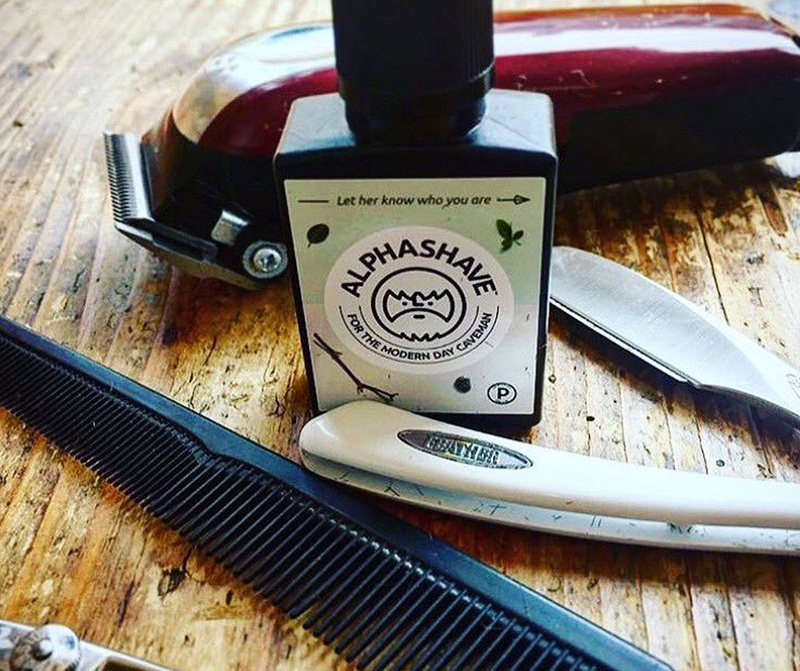 They were also getting ready to launch Alphashave, a premium paleo beard oil. Unfortunately, Lee had some pretty bad experiences with previous design agencies and wasn’t getting the service or outcomes he’d wanted. Working closely with Lee to truly understand Caveman Clinic and his vision, we developed an identity including a visual style and written language which we carried through into a website design. We considered image selection, illustration style and iconography to develop a range of communication devices. 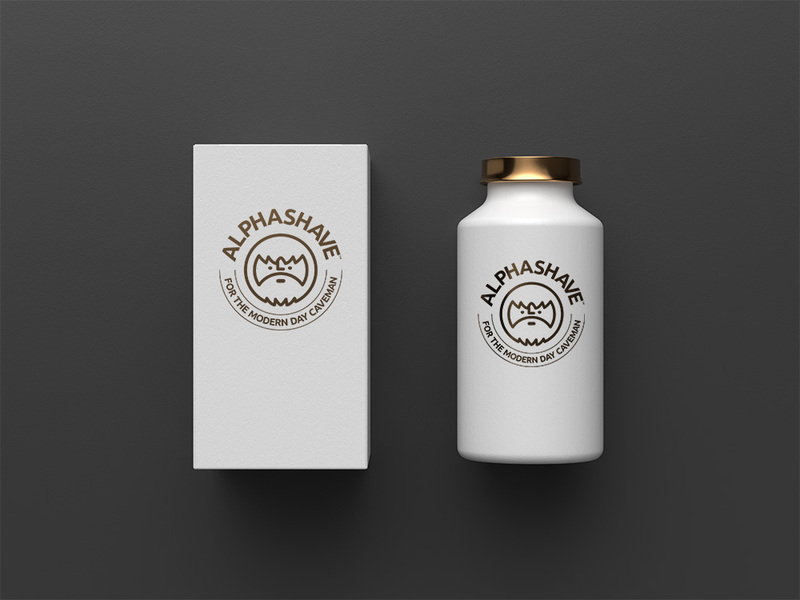 In addition, we further developed the brand visual style for their first own-brand male grooming product, Alphashave, a premium paleo beard oil. With everything in place Lee was ready to launch. He now has a business that was understood by potential customers. Plus now that suppliers understood his product and got the brand it made it easy for them to agree to supply his products.